The United States Embassy notes with horror and sadness the senseless attack against the church in Fatima today and the subsequent revenge attack against the mosque in Lakounga. We mourn the deaths that occurred, as well as the injuries that resulted from this criminal act. 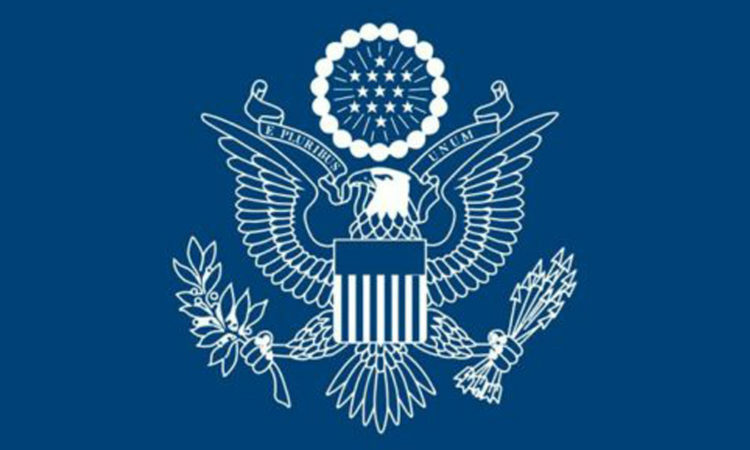 The United States remains concerned about ongoing violence in the Central African Republic (CAR), and condemns in the strongest terms the continued targeted attacks against civilians, peacekeepers, and humanitarian actors. On November 14, Chargé d'Affaires David Brownstein, Public Security Minister Henri Wanzet Linguissara and European Union Ambassador Samuela Isopi visited the victims of the recent grenade attack in Bangui to express their condolences and their solidarity with all wounded and Central Africans.